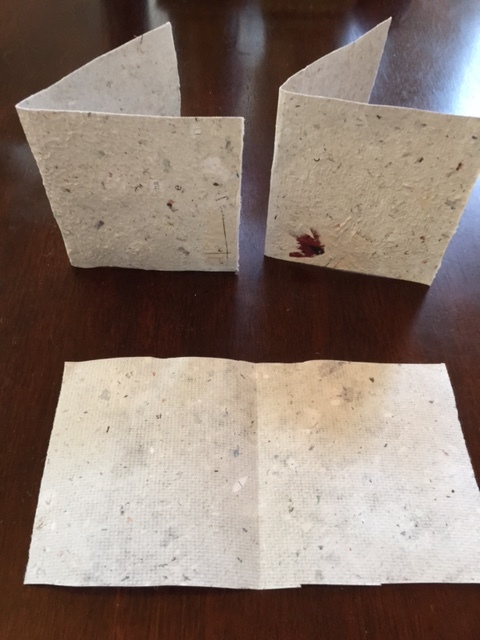 The paper making continues. 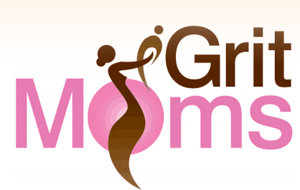 The kids have been continuously motivated to work on this fun project. 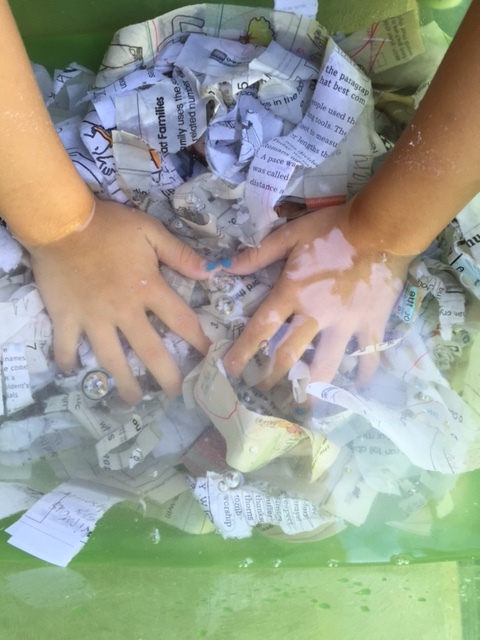 Again, it made us realize how much paper the kids used for school work the past year and how it can be repurposed. 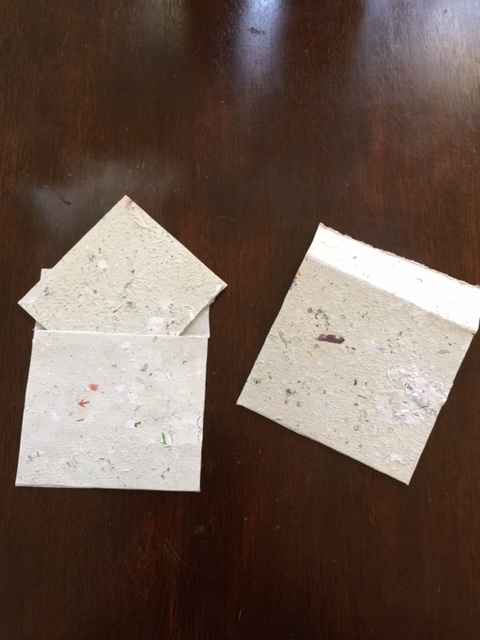 We have recycled over 300 pages ofschool paper so far and the kids came up with creative uses for the repurposed “grit” paper. Not only is the paper textured and somewhat gritty, but it has taken time, patience and persistence to make. What’s cool about this is that the kids have been quite focused in wanting to work on this fun summer project. 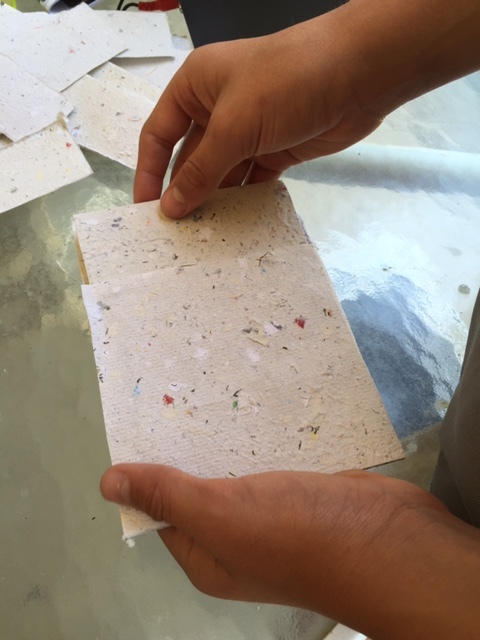 As each stage of the paper making process takes some time (soaking the paper, making the molds, laying them out to dry and cuting them out etc.) its been exciting to see the kids step away from the paper project as they wait patiently for the next step in the process and then come back to complete it. Check out our progress and let us know what you think. 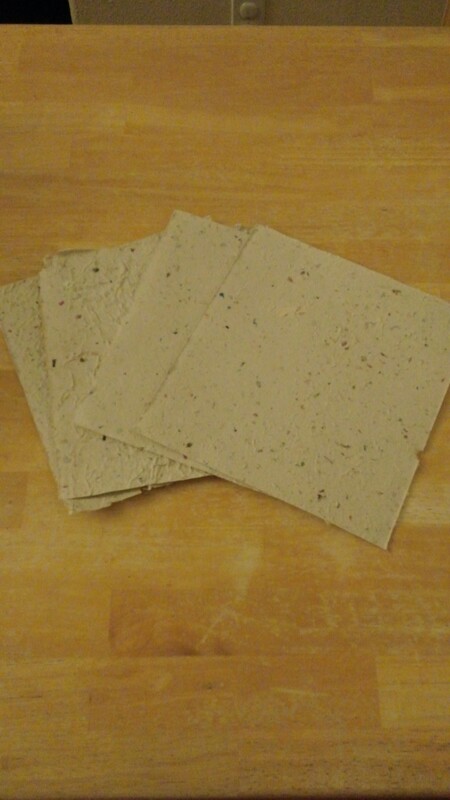 Fifteen 10 x 10 pages of recycled stationary style grit paper that can used for sturdy art paper as well as journal paper. Ten 5 x 5 blank grit cards that can be used for thank you cards or any other kind of card. Ten 5 x 5 envelopes for the blank cards. The envelopes were tricky (not gonna lie), but it was my son’s idea which got him more involved with this project. They turned out great! 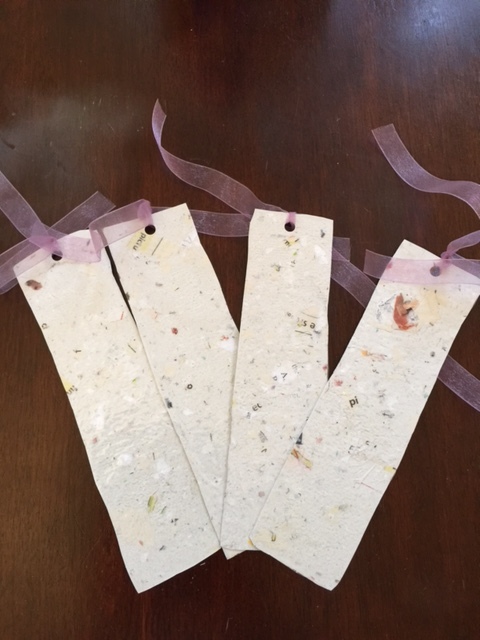 With the edges of grit paper being cut off to make the envelopes, we were able to make book marks reminding us that there are always ways to reuse something. 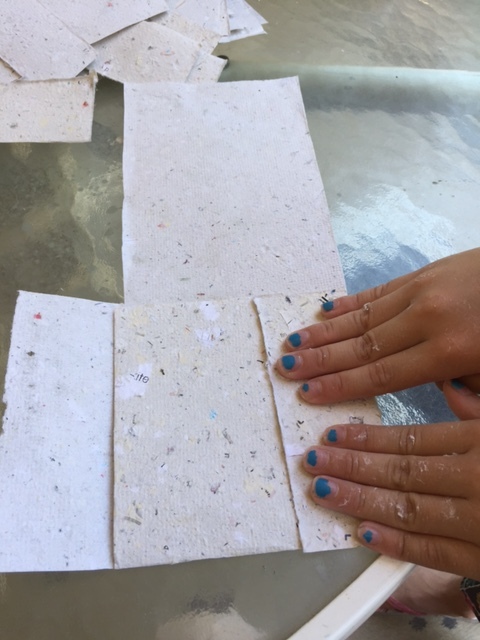 When the tubs of water and gloppy paper were too thin to make any more grit paper molds, my daughter found ways to strain the material and use the clay like consistency to make/create anything her imagination led her. 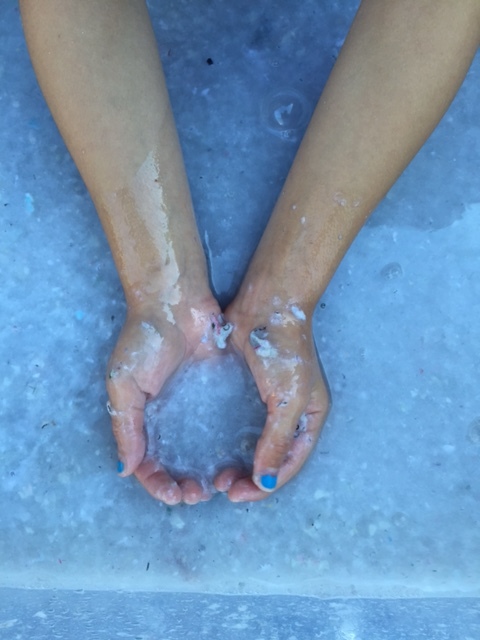 Whether it was a sun, a volcano, a snowman, or a building, this globby stuff kept her occupied for hours while we waited for the paper molds to dry. Finally, and the most interesting observation was realizing that each page, each card, each envelope and each bookmark was unique. The kids started to examine each grit page to find part of their handwriting or a picture of a page. 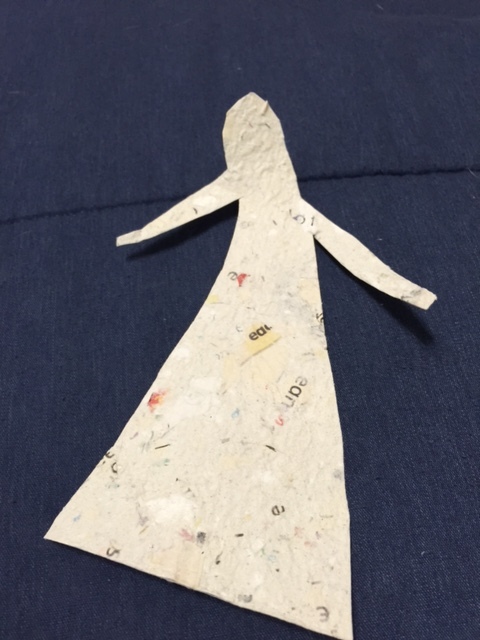 While they all looked similar, each repurposed piece of paper was made with different pages of a math worksheet, a social studies map, a spelling test paper or an art page. The originality of this finished work as well as the importance of reusing something that was so deeply connected to them in some way are what makes this such a great activity. Please enjoy the pictures and message us if you want to learn more about how we can help you do a project like this with your kids. 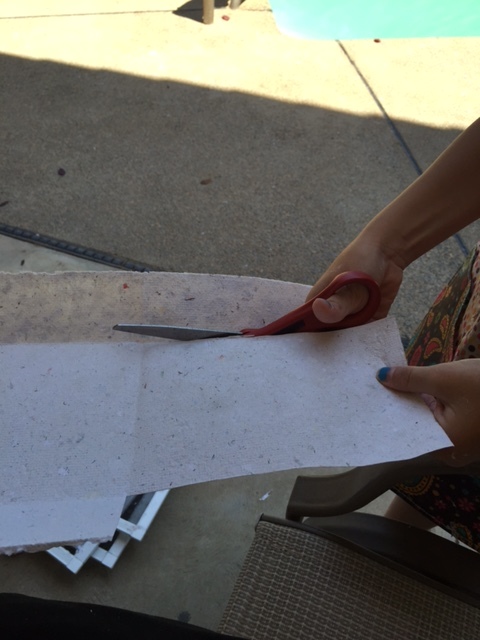 This entry was posted in Blog, Main sidebar, Projects and tagged grit, recycling, Repurpose, stationary, summer learning on July 13, 2015 by gritmoms. WHAT ARE YOUR KIDS READING THAT INSPIRE GRIT? A pair of chopsticks gets separated, encounter some challenges, but the two learn to stand on their own. This book aimed at 1st and Second grade reading levels focuses on the grit qualities of Conscientiousness Resilience and Confidence. Find more collections of books that inspire grit here and by contacting us for a grade level book list.